Okay, well maybe the last one is not true, and I'm quite sure won't be until Spring Break. Anyhow, I put together this outfit for an uneventful tuesday. Oversized sweaters are the perfect cure for discomfort. Also, these shoes are incidently the perfect shoes to turn a drab outfit... fab? Did I just rhyme? *Edit* I am so sorry I keep forgetting to post where all of my clothing is from! I'll try to fix this from now on. i love that cardigan, it's so cute! plus it looks darn cosy! I love the pop of red from your shoes, You look so cute! i looove the coat so much! you look so nautical. Hahaaa those pictures aren't me, but how I wish they were. That girl has such amazing style. 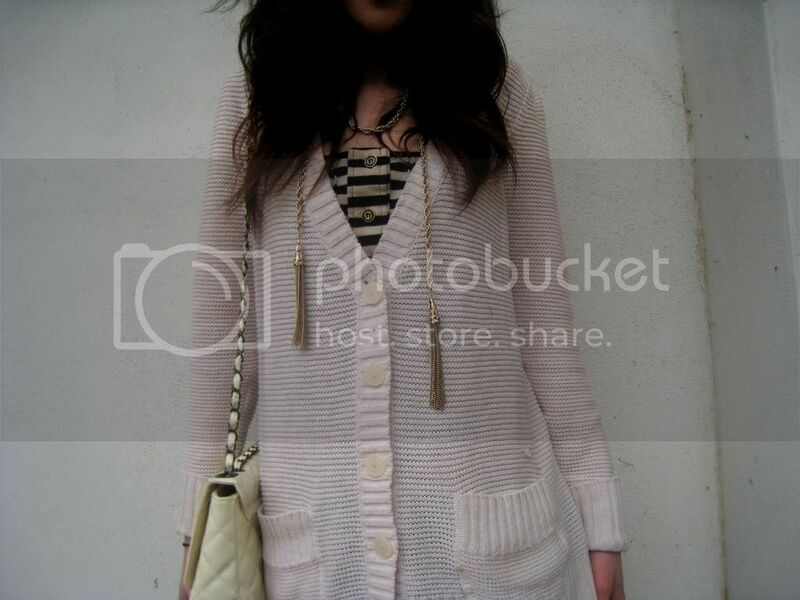 That's such a fantastic tassel necklace! I love the jacket and the skirt. Campus casual is the way to go. These pictures are really fun, especially the first one. It's so pointless for me trying to have a class day wearing heels! Besides the fact that I'm the tallest of all my friends (who always wear flats) I would have to rest for a whole day as I would have killed my feet running around the campus! Love the cardigan and the bright red shoes :) Oh and the buttons of your jacket are lovely! oh big cardis are the best! 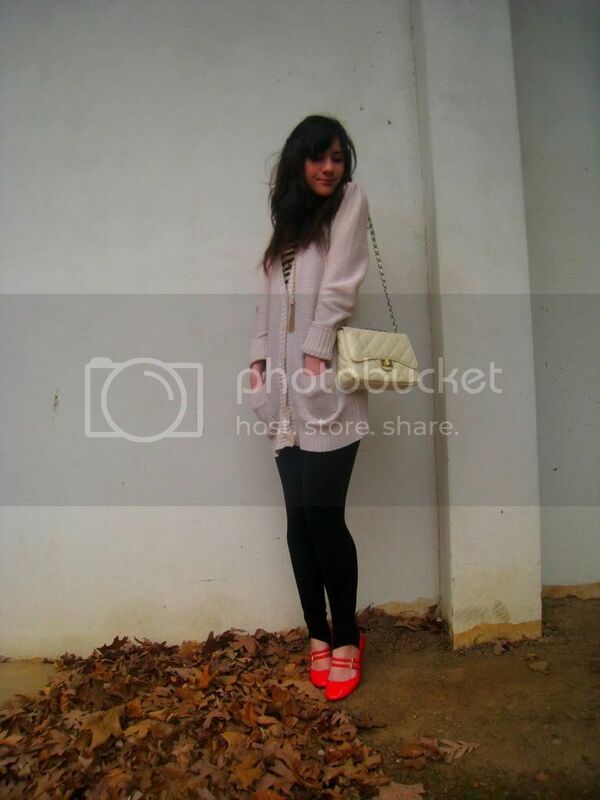 cool pics and cute shoes! love your style. and the purse and necklace are the most! I love the red shoes with the purse. and the aa skirts are addictive arent they?! 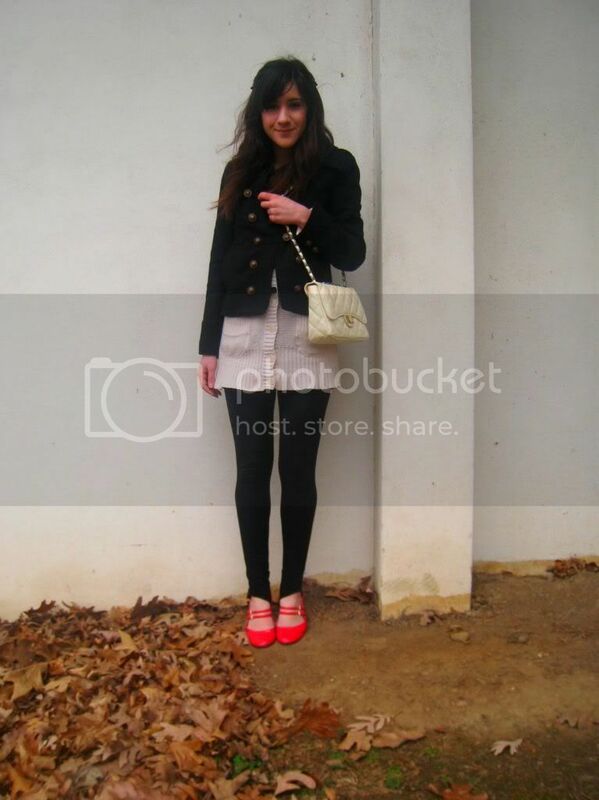 I absolutely love this outfit; the cardigan is so comfy, the shoes are lovely and your bag is gorgeous!! Where are the flats from? So cute! I love the picture where your sweater looks like a skirt. Oversized sweaters are always a great choice and I think you combined the pieces just fine. I love the bag!!! 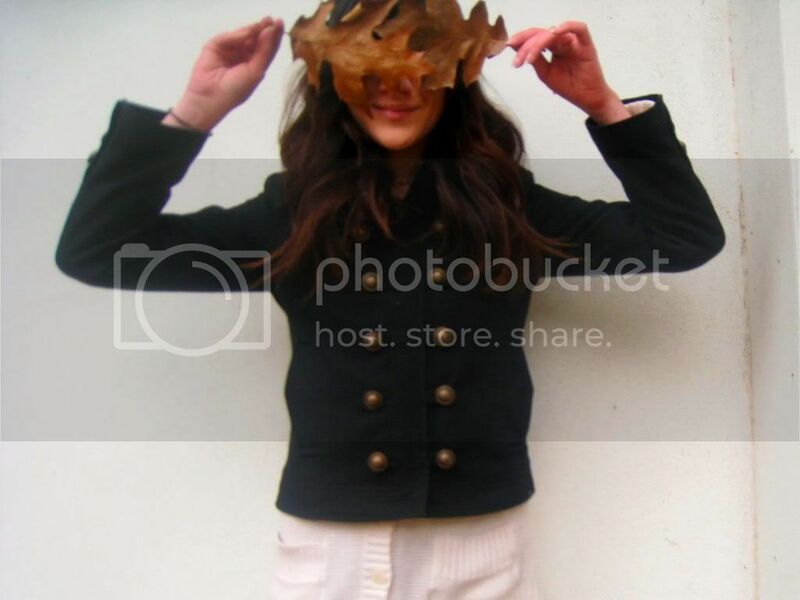 Your look is cute, cute,cute! Cute layers. I super love your shoes and necklace. I also want to know where the shoes are from! And I agree with your flats comment. People who wear heels must not walk as much as me...seriously. 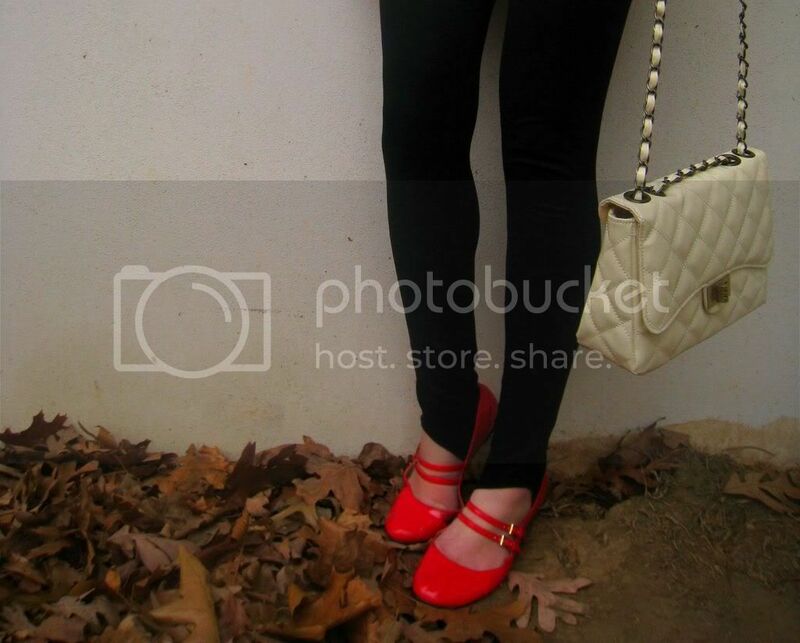 The handbag + red flats = Fabulous! fabulous woman head to toe!!! Cute outfit. Love the necklace. Those shoes are nuts! And I don't know how...but you totally made stirrups look SO good again.